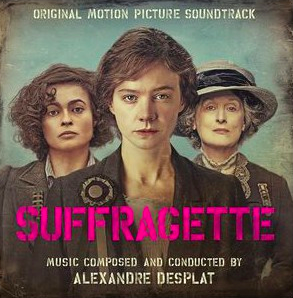 On October 23rd, Back Lot Music will release the Score for ‘Suffragette,’ Composed by Academy Award-winner Alexandre Desplat (The Curious Case of Benjamin Button, The Grand Budapest Hotel), both Digitally and on CD. 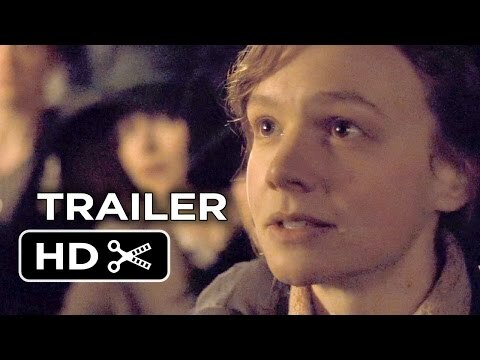 Academy Award-nominees Carey Mulligan and Helena Bonham Carter, and three-time Academy Award-winner Meryl Streep, lead the cast of ‘SUFFRAGETTE,’ which tells the powerful story about the women who were willing to lose everything in their fight for equality in early-20th-century Britain. The Film was released on October 12th in the UK and will be released on October 23rd in the U.S. You can find out more information on the Film’s Official Website here. Coming up next for Alexandre Desplat is ‘The Light Between Oceans‘ directed by Derek Cianfrance and starring Michael Fassbender, and also his second collaboration with Director Tom Hooper (following The King’s Speech) will be ‘The Danish Girl,’ starring Eddie Redmayne and Alicia Vikander. You can find out more information on Desplat on his Official Website, and also on IMDB.